I am a PR and outreach expert, and I can help you do media outreach that gets results. 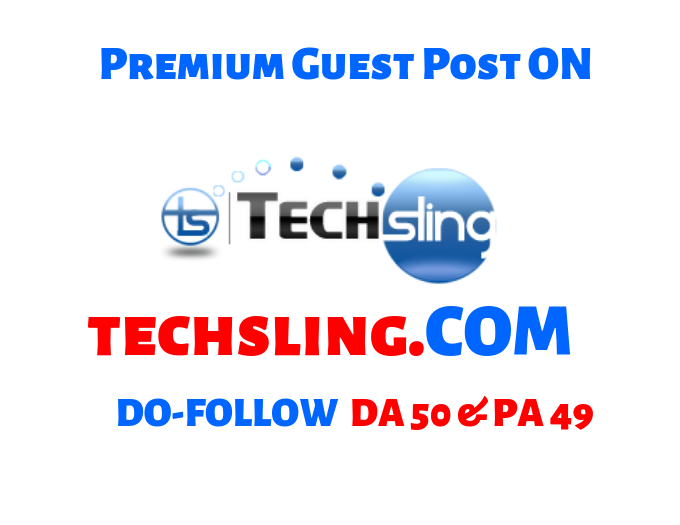 I will help you pitch TechSling.com to publish an article with a dofollow link to your site. Next, I use tried and tested outreach method to pitch the story idea to the writers, journalists and/or editors of TechSling.com who are most likely to find the story relevant to their area of coverage.